МНОГОСПЕЦИАЛЬНАЯ ЗАБОТА — ЧТО ЭТО ЗНАЧИТ? 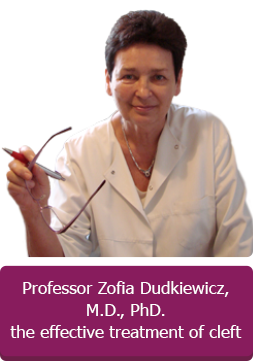 2014 Formmed | Zofia Dudkiewicz's, M.D., Ph.D. Cleft Lip and Palate Clinic. All rights reserved.